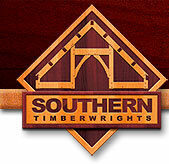 Southern Timberwrights has worked hard to build a reputation of quality. Our most important asset is the skill and experience of our staff. 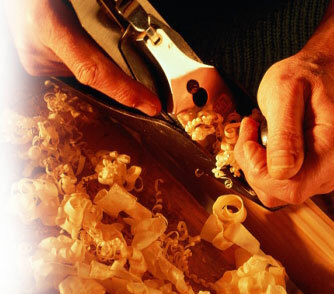 Our employees are some of the South's most talented craftsmen and their skill and expertise has made our concern one of the most respected in the country. 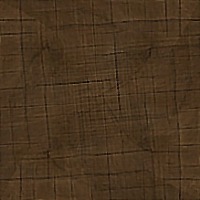 With over 85 years of combined experience we have forged a team that knows how to add the utmost attention to detail. We understand how important your home is to you and go the extra mile to produce the kind of home that we and you will be proud of. We are best known by our reputation and ours couldn't be any better. Our many projects have included finely finished homes as well as backwoods cabins built of timber cut from the building site. Cost of a timber frame home can be modest, in the case of simple cabins and outbuilding, or very expensive when complicated homes generally have the finest of materials used in other aspects of construction as well.